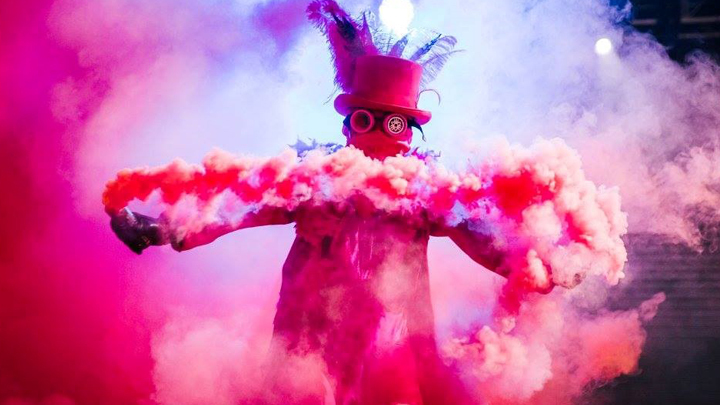 Boomtown Fair returns to Matterley Estate, Winchester between 7th – 12th August for their 11th chapter…’A Radical City’! They recently announced that 8 of the massive main stages will be getting upgraded. This will be the start to a brand new story with an emphasis on the environment, sustainability and consequences. On top of that, they are introducing AREA 404 which will be hosted by Drumcode and Bugged Out. 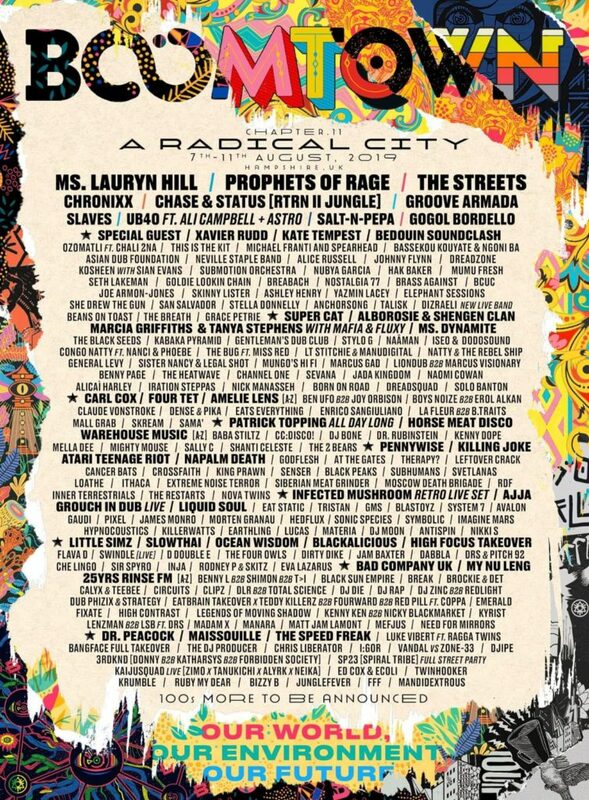 Today the Boomtown Fair lineup has appeared featuring Ms. Lauryn Hill, The Streets, Chase & Status (RTRN II JUNGLE), Carl Cox, Black Sun Empire, Amelie Lens, Bad Company UK, Four Tet and Patrick Topping (playing all day long) to name a few. With 100’s more still to be announced this is going to be their biggest year to date!